At Kent Rubber Supply, our goal is to educate our customers and make them feel welcome. Whether we’re helping them select the best convoluted Teflon hose, walking them through a hydraulic hose order, or assisting them in their search for neoprene gaskets, we pride ourselves on providing thorough, attentive customer service. To keep our customers updated with all of the most recent information about our company, we regularly create informative news articles, guides, and product comparisons. To learn more about a specific topic, select an item from the articles below. 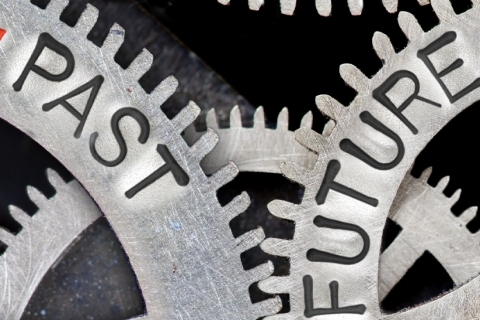 When you’re in the market for industrial coupling, including groove couplings, ground joint couplings, and quick disconnect hydraulic couplers, Kent Rubber Supply has you covered. 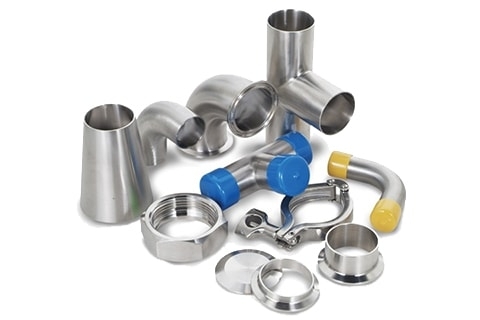 With a wide selection of fittings, we’re the industry’s go-to source for high-quality securement products. 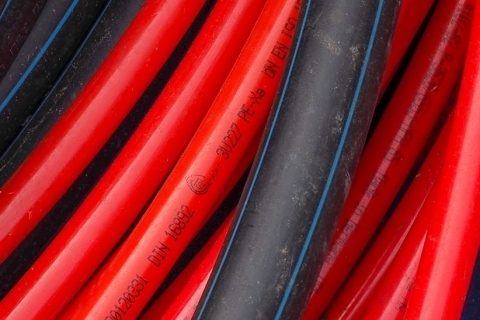 Locating a trustworthy, reliable supplier for your operation’s essential industrial hose, couplings, fittings, and gaskets and seals is a key element in its success. 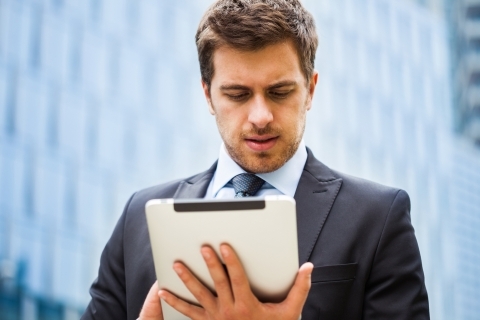 Does the supplier you’re looking at offer a comprehensive catalog of rubber products? If you’ve been considering a new source for your line’s hydraulic hose, Kent Rubber Supply is a time-tested, proven supplier. With the ability to meet the needs of operations of all sizes, we have earned a reputation in the industry for our short lead times and exceptional customer service. As the industry’s leading source for custom hose, Kent Rubber Supply has earned a reputation for delivering high-quality products, on time, and to our customers’ specifications. With over seventy years of experience, we’ve gathered the absolute best equipment and personnel to exceed their needs. When you’re looking to source new hydraulic hose, fittings, couplings, gaskets, and seals for your operation, you owe it to yourself to work with the industry’s most trusted supplier, Kent Rubber Supply. Working with us, you can be confident that we take your uptime seriously. If you’ve been searching for a reliable, proven supplier of top-quality hydraulic hose and custom rubber products, look no further than Kent Rubber Supply. For over seven decades, we’ve worked tirelessly to uphold our reputation as the industry’s leading supplier of rubber products. When it comes to hydraulic hose and other rubber products, Kent Rubber doesn’t believe in cutting corners. 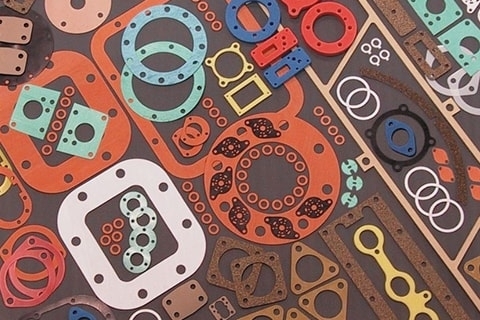 For over seven decades, we have supplied our customers with the absolute highest quality custom hose, gaskets and seals, and die cut rubber products. 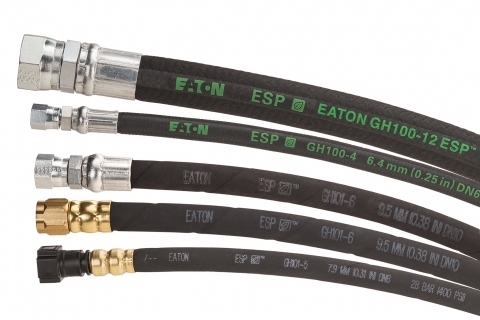 Have you been searching for a proven, trusted distributor of neoprene gaskets and convoluted Teflon hose? 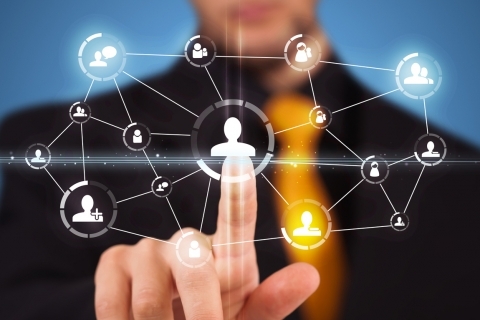 Are you tired of getting the runaround from your current suppliers? 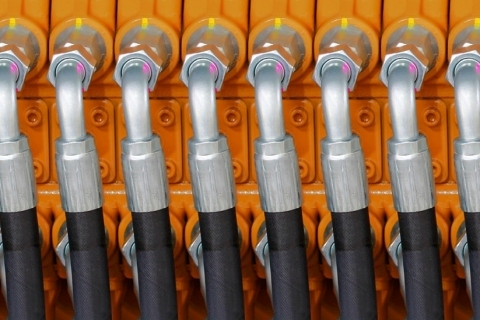 Do you need a reliable source that will help you avoid downtime and ensure profitability? 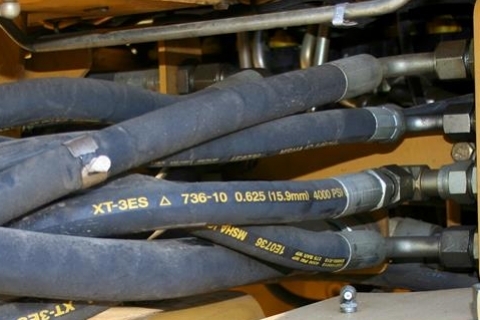 Are you in need of a committed, relationship-driven distributor for your hydraulic hose needs? Look no further than Kent Rubber Supply. We are the leading source hydraulic hose, die cut gaskets, hose couplers, and other fluid-conveying products. 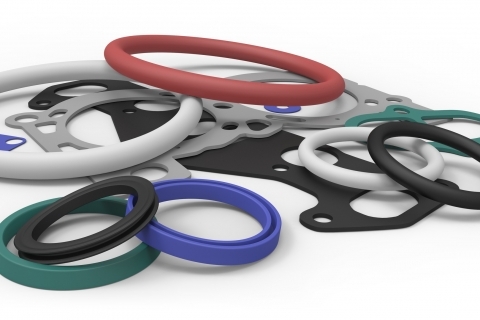 Are your suppliers not meeting your needs in regards to OEM and custom rubber products? Are they not on time lately with your products? Kent Rubber Supply is a centralized source for all your OEM needs. If you need a partner for the best rubber products, then Kent Rubber Supply can help.